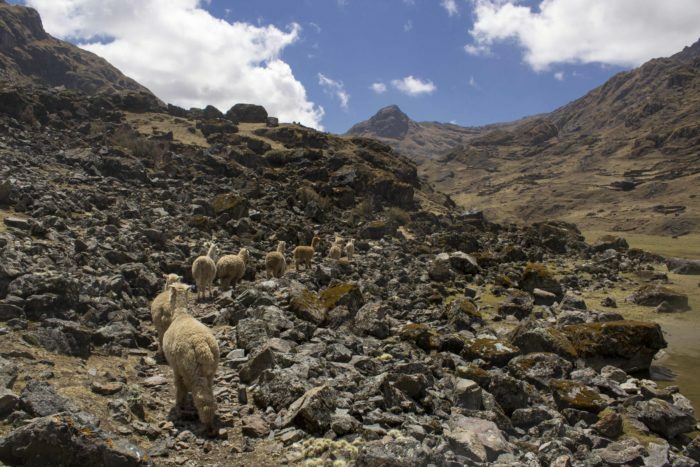 Do you want to see a part of Peru that tourists rarely visit? 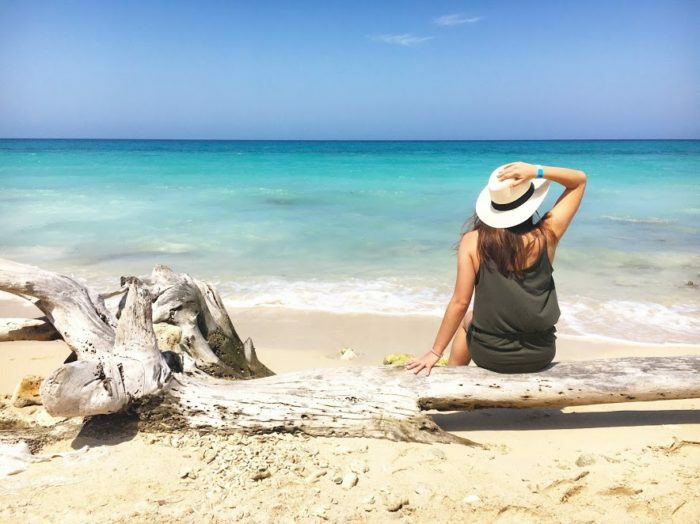 Do you want to relax in nature without crowds surrounding you on all sides? 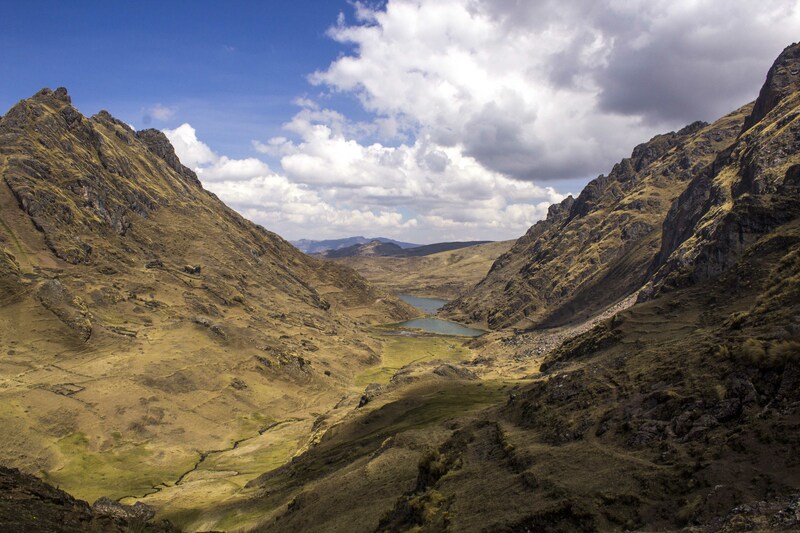 If so it might be time to do the Kinsa Cocha hike in Peru! 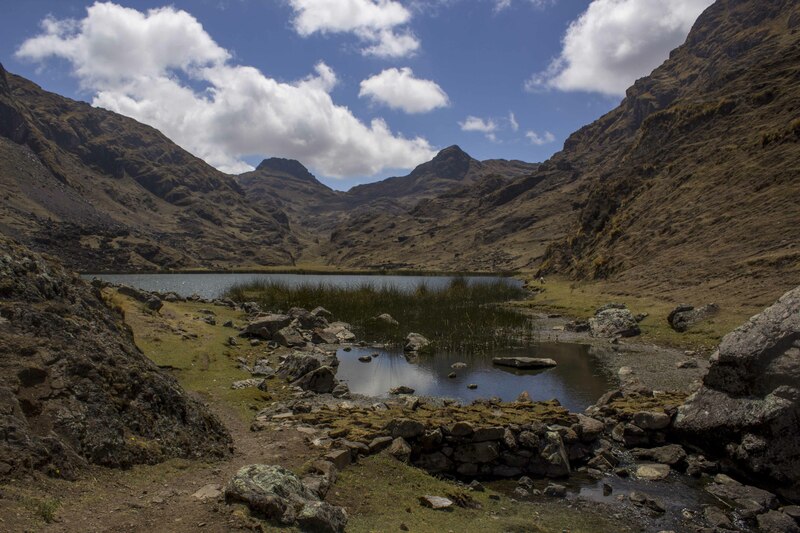 The Kinsa Cocha hike is flat and meanders around three different lakes outside the town of Pisac. 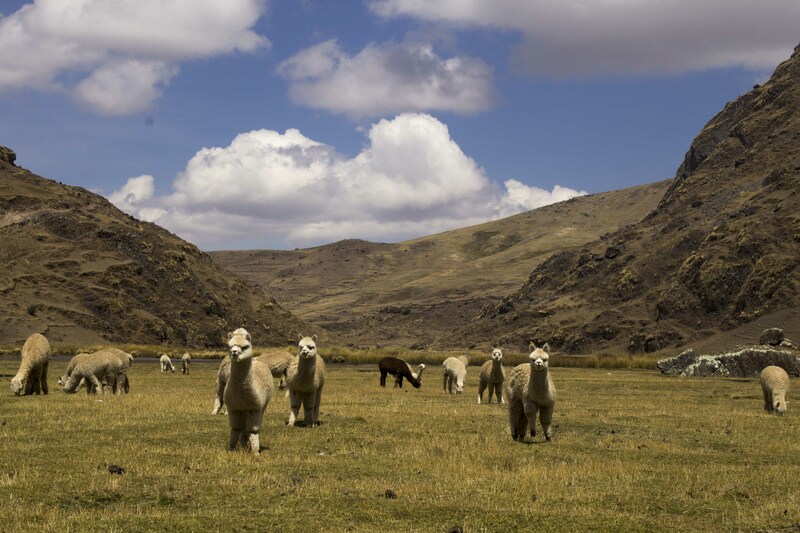 It’s one of my favorite cheap day trips from Cusco and can be done in one day without a guide. 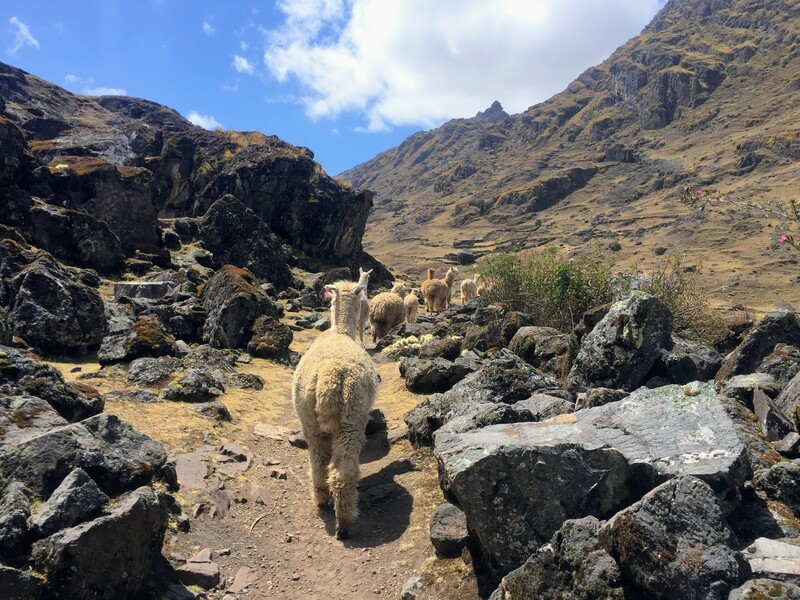 Check out some of my favorite photos from the Kisa Cocha hike, and then use this guide to visit Pisac’s three lakes and see them for yourself! 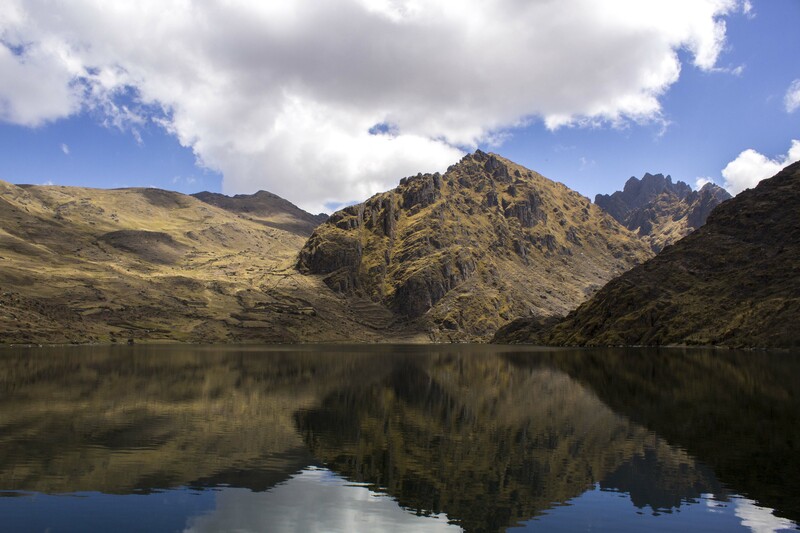 If you want to escape the city and have some extra time in Cusco, consider taking a day trip to the Kinsa Cocha lakes. 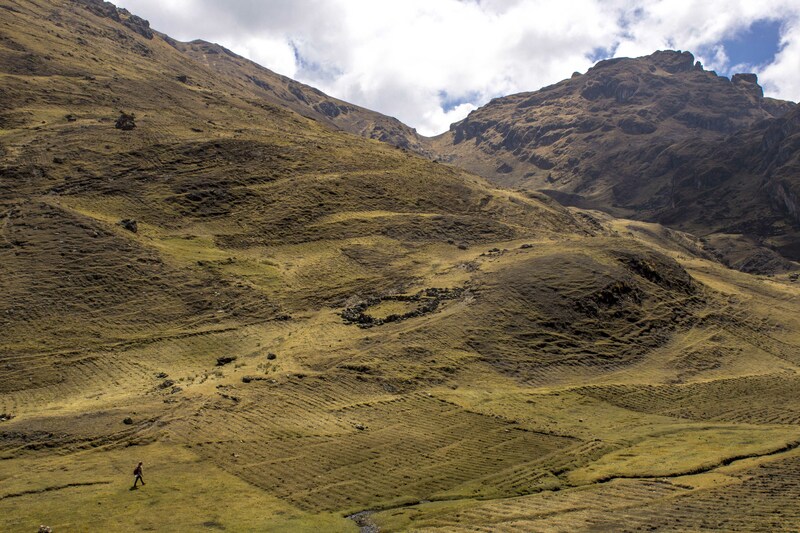 The difficulty level is easy and you can reach with a collectivo to Pisac and then by taxi to teh start of the trek. 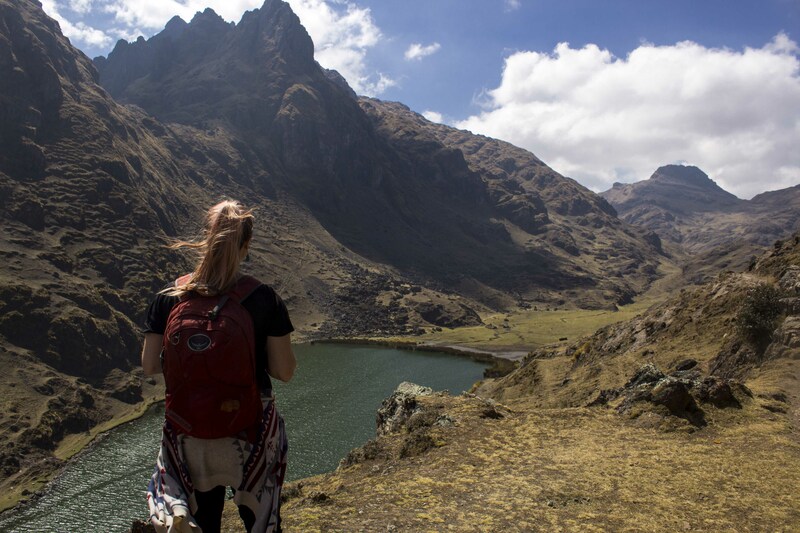 If these photos have sparked your own wanderlust, learn how to hike to Kinsa Cocha and see Pisac’s three lakes and then comment below to tell me what you think! 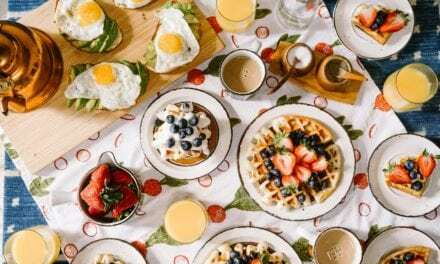 PS Want to up your travel photography game? 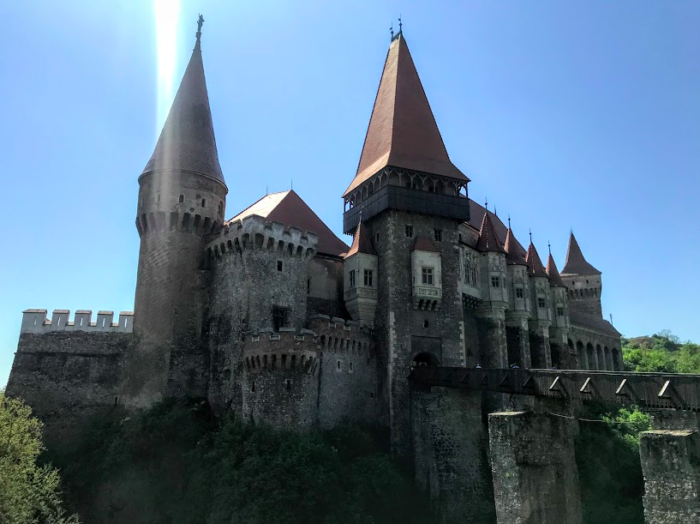 Check out this 8-week travel photography course from the experts! 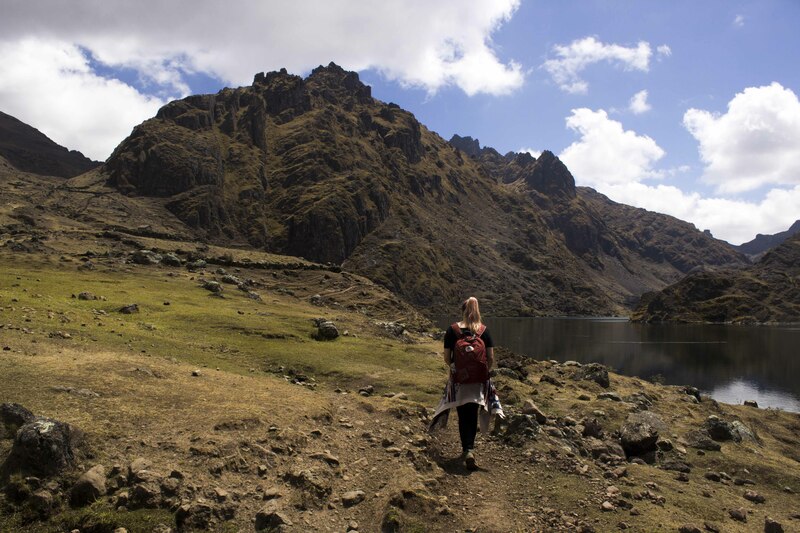 Then, check out more easy hikes in Cusco, like this trek to Huchuy Qosqo (that’s easy to do without a guide!) 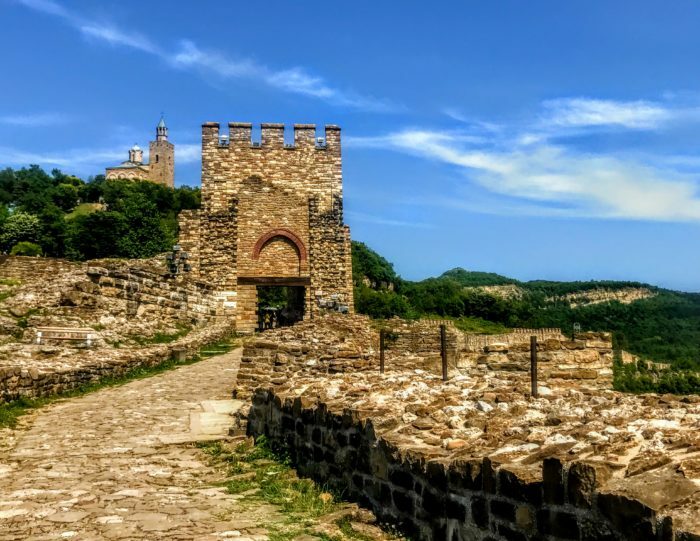 and this walk from Plaza de Armas to the Temple of the Moon. PreviousHow Much Does it Cost to Live in Cusco?